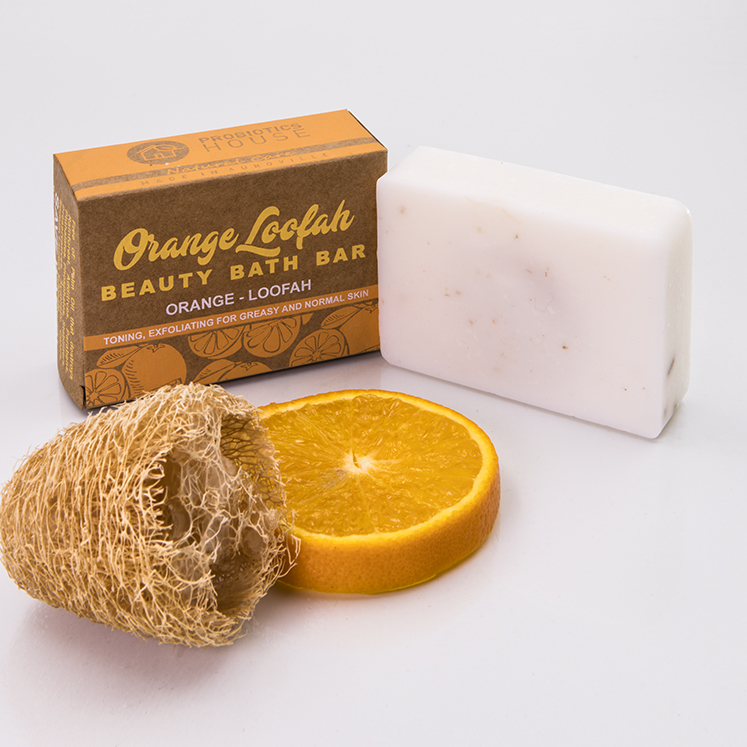 Orange Loofah naturally promotes blood circulation and removal of dead skins.The orange essential oil combined with loofah act together to bring you a truly exfoliating and invigorating bath experience. Among other benefits, it tones oily skins and can help fade freckles. It’s fresh orange fragrance will enhance your shower and bath experience.